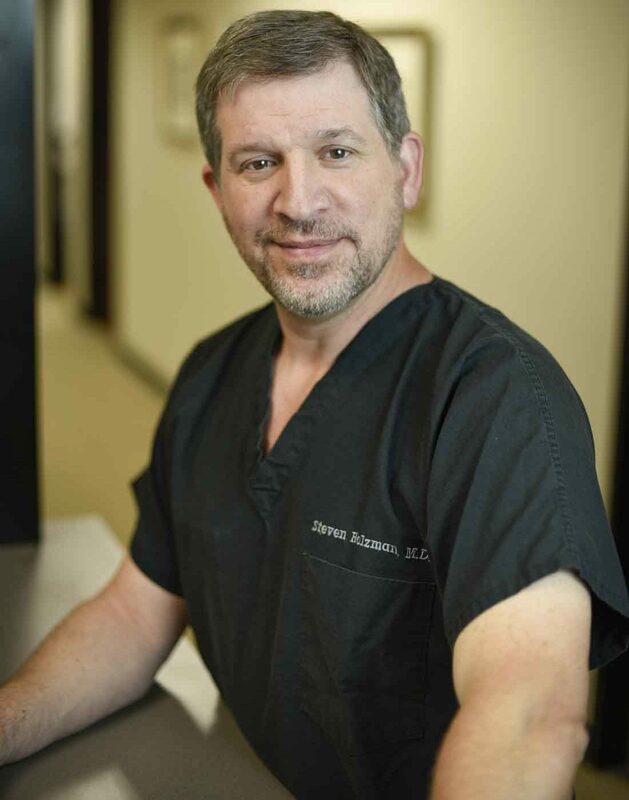 Dr. Holzman is a board-certified plastic surgeon and is a member of the American Board of Plastic Surgery. He earned his undergraduate degree at the University of Texas in Austin, and his medical degree at the University of Texas Medical School in Houston. After medical school, he completed a 5 year general surgery residency at the University of Arkansas for Medical Sciences in Little Rock, Arkansas, and a plastic surgery residency at the University of Florida in Gainesville, Florida. His distinguished academic appointments include research and teaching at Tufts Medical School in Boston, Massachusetts and as a plastic surgery instructor at the University of Florida in Gainesville. He is an active member of the Texas Society of Plastic Surgeons and is past president of the Austin Society of Plastic Surgeons. For six consecutive years, Dr. Holzman has been named one of the “Best Plastic Surgeons in Austin” by Texas Monthly magazine. He uses exceptional hospital operating room teams at certified facilities to ensure that his patients spend less time under anesthesia and have a lower risk of surgical complications.